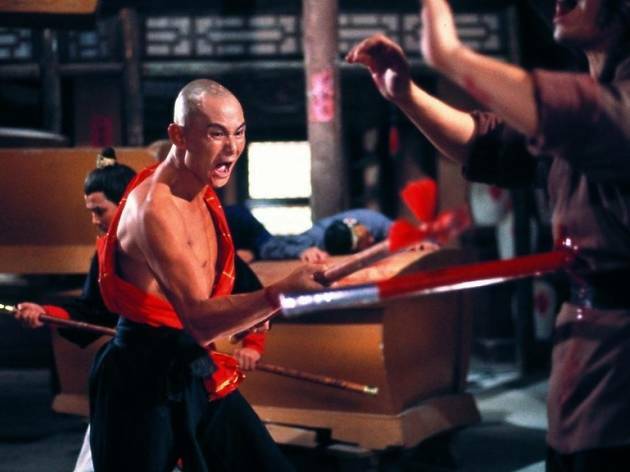 The only surviving son of a kung-fu master retreats to a mountain hideaway to train and avenge his family. 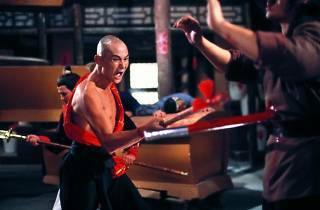 Number 45 on Time Out Hong Kong’s 100 Greatest Hong Kong Films list. See the full list.